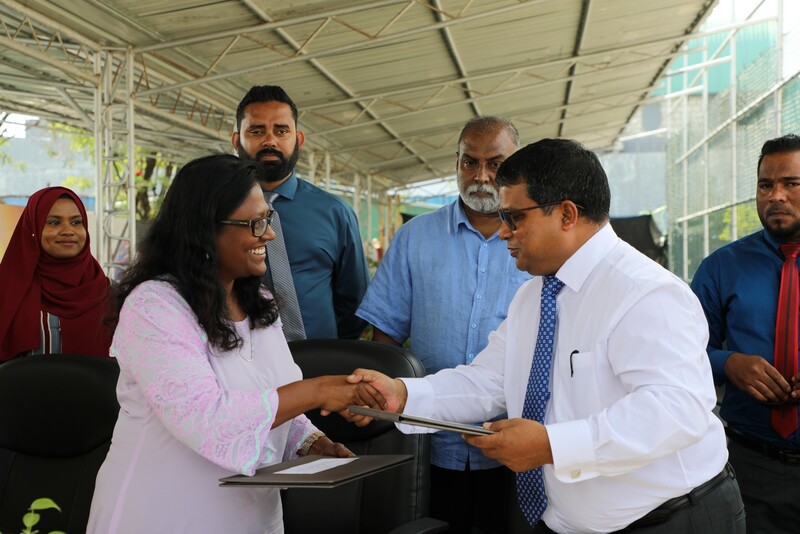 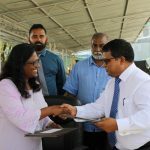 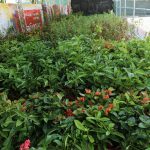 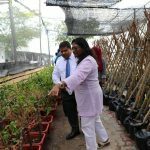 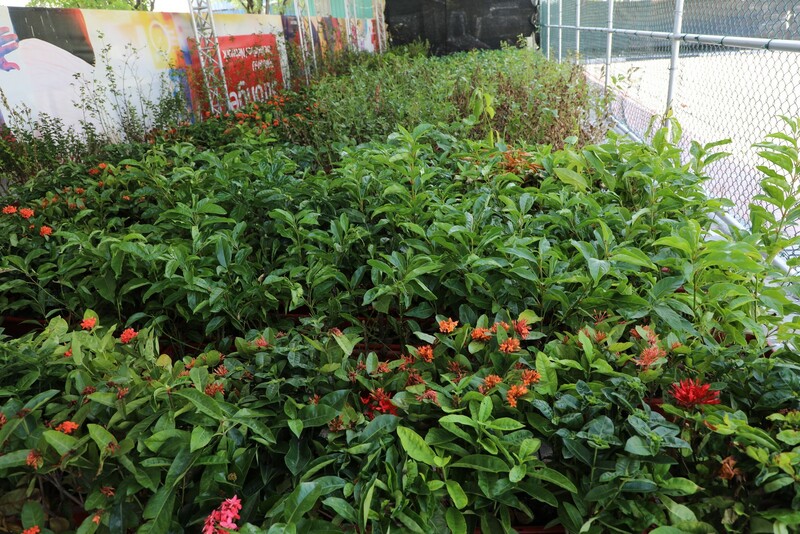 Ministry has handed over more than 2700 trees to Male’ city council at a ceremony held at Thaisay Koshi this afternoon, as part of Male’ greening. 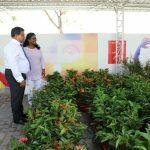 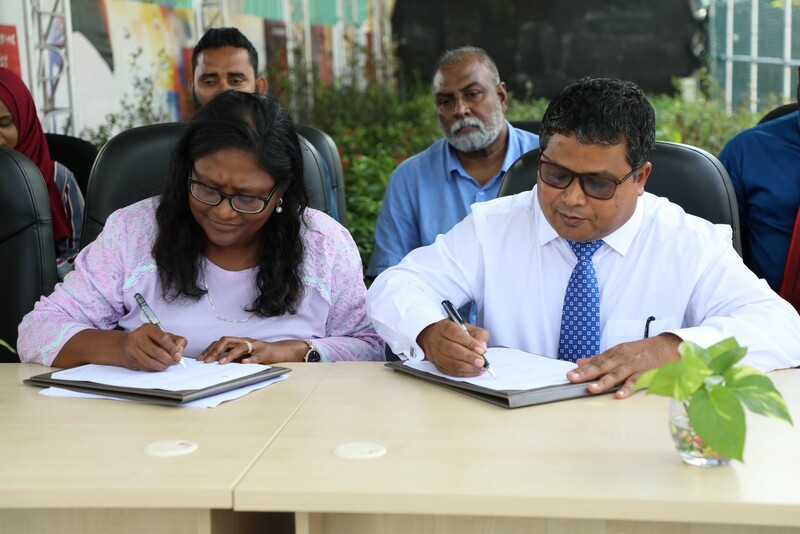 The trees were handed over by Minister of Environment Dr. Hussain Rasheed, to the Mayor of Male’ city council, Ms. Shifa Mohamed. 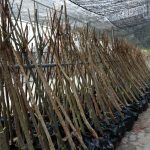 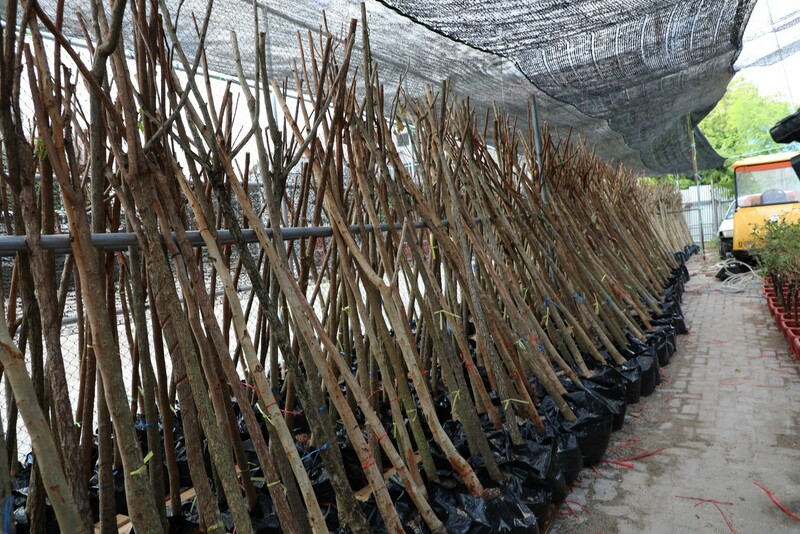 These trees are to be planted in Boduthakurufaanu magu (Ring road) Male’. 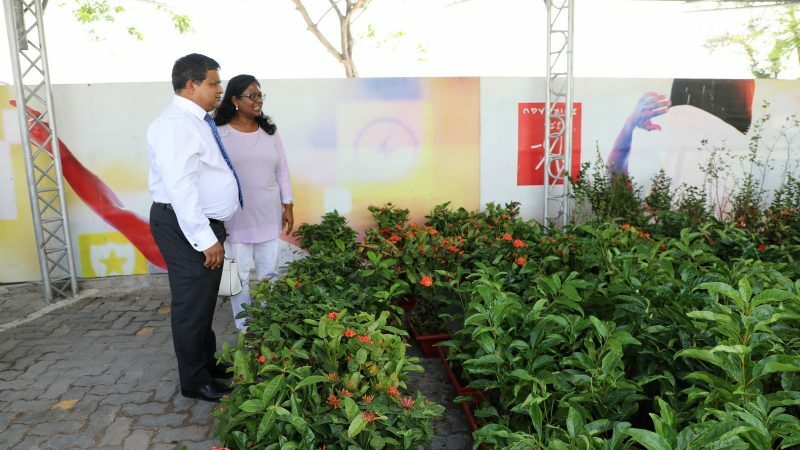 Male’ greening is a 100 days pledge of His Excellency President Ibrahim Mohamed Solih. 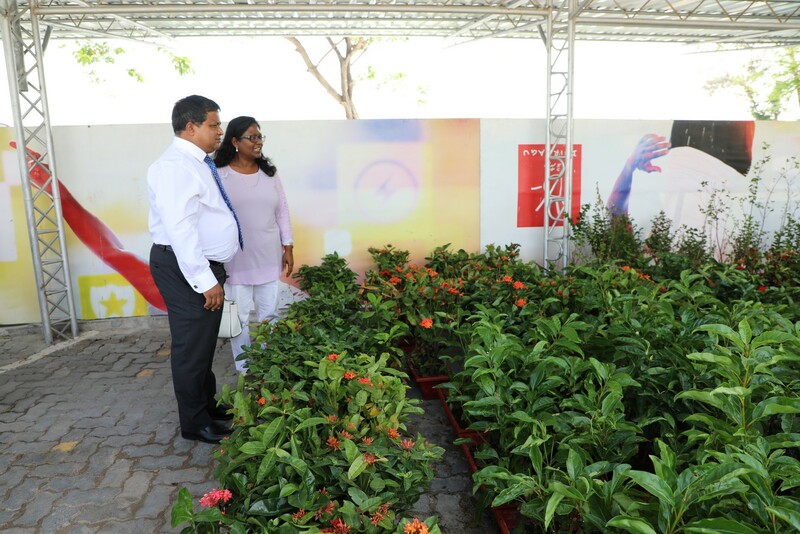 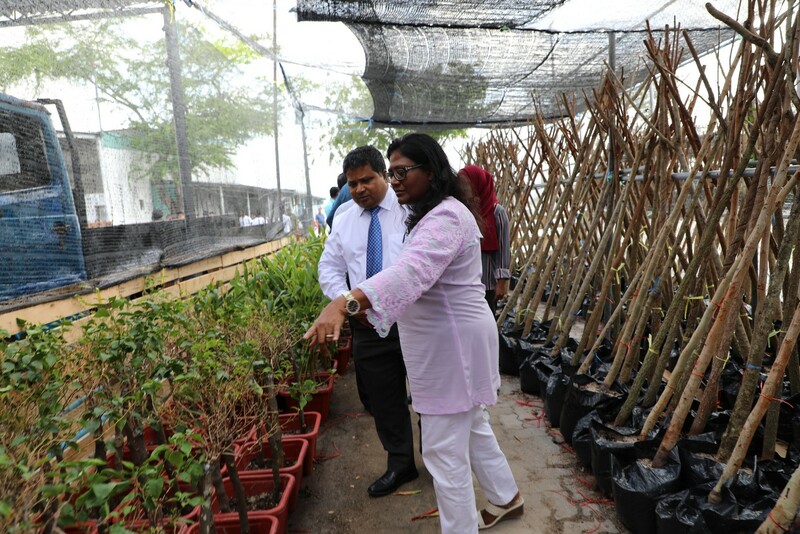 The Ministry has now drafted a plan to conduct various tree plantation programs in all islands of Maldives.